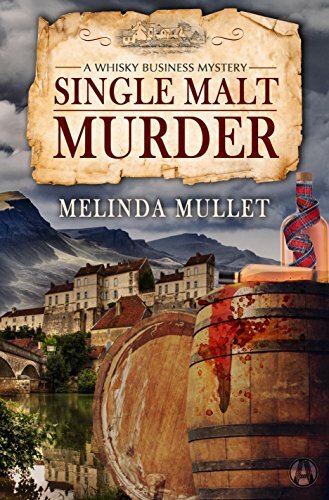 Melinda Mullet was born in Dallas, and has spent time in school in Texas, Washington D. C., England and Austria, pursuing a legal degree. She has spent many years as a practicing attorney before beginning her career as an author. She now lives near Washington, D. C.